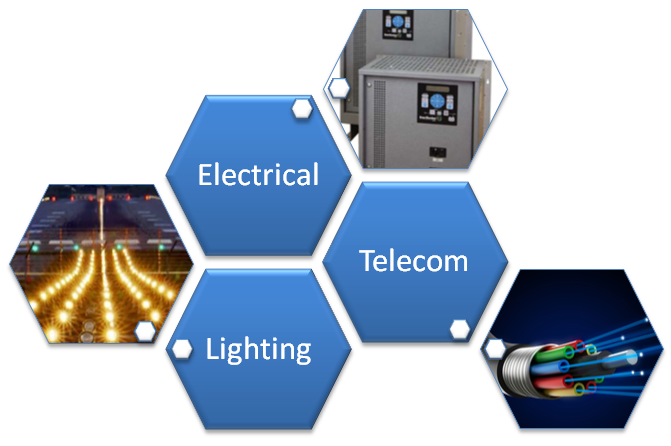 · Battery Chargers for Telecom, Instrumentation, Switchgear & Genset starting. · Batteries – Sealed lead acid, Flooded lead acid & Nickel Cadmium Battery sets with racks/ enclosures. · UPS Systems – Online UPS Systems. 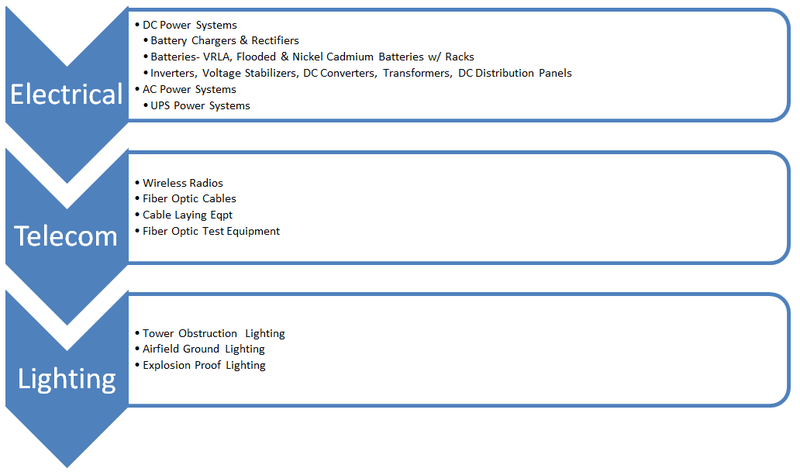 · Panel boards, Load Banks, Inverters, Solar Power Systems, DC Converters. Send us an instant Whatsapp message now! * Sales of Electrical & Alternate/ Renewable Energy products within the GCC Countries & Pakistan. PO Box 93711, Riyadh 11683, Saudi Arabia. © 2017 HITECnow.com. All rights reserved.